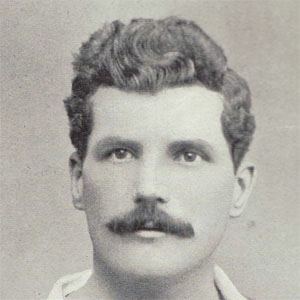 Fullback and center who made 27 caps for Wales from 1885-1897. He began his career in 1882 with Newport, the team he was most associated with when he retired. He was at the heart of "The Gould Controversy," resulted in Wales having a one-year hiatus from international competition. He had five brothers, who were all extremely talented rugby players. He had captained Wales 18 times, which set a record that stood for nearly a century, until broken by Ieuan Evans.